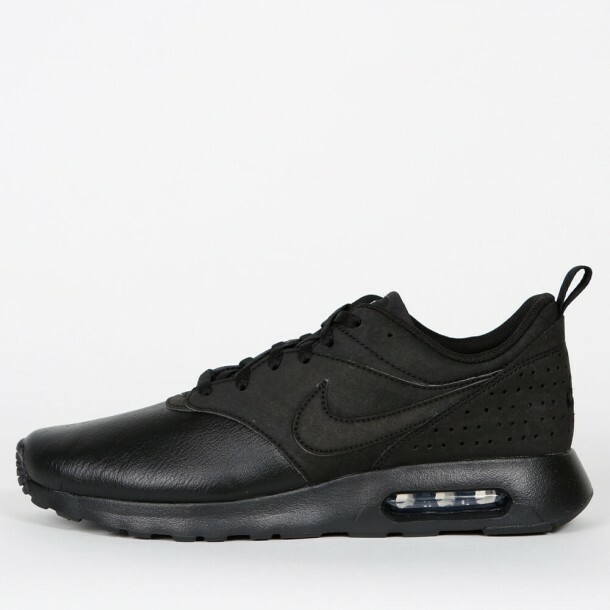 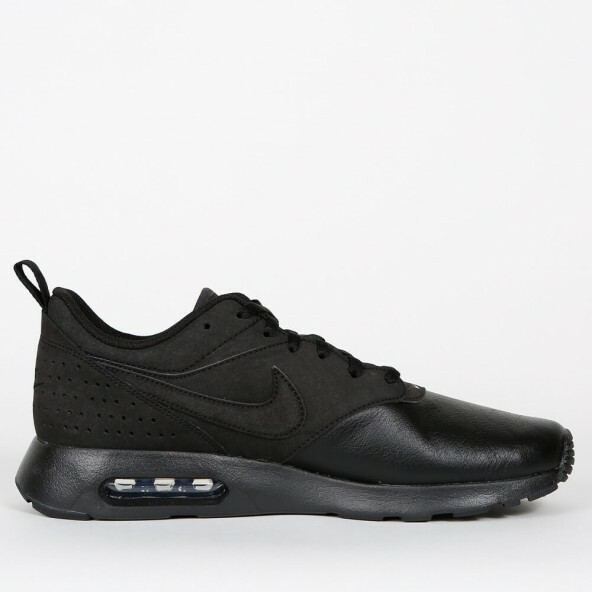 Nike brings the Air Max Tavas sneaker for men as a counterpart to the Air Max Thea onto the market. 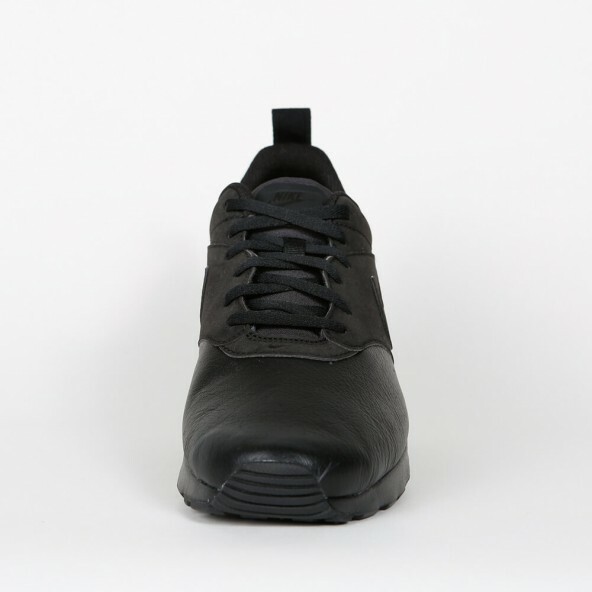 The Air cushioning renders the same great service and the Ortholite insoles provide additional comfort while the notches provide a more natural mobility. 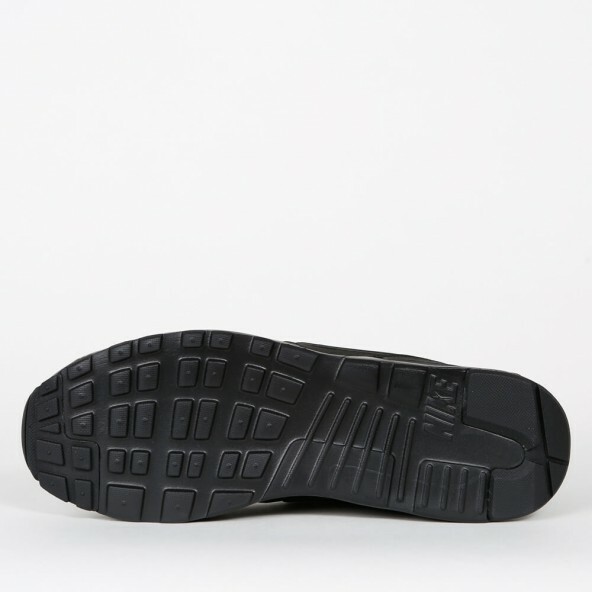 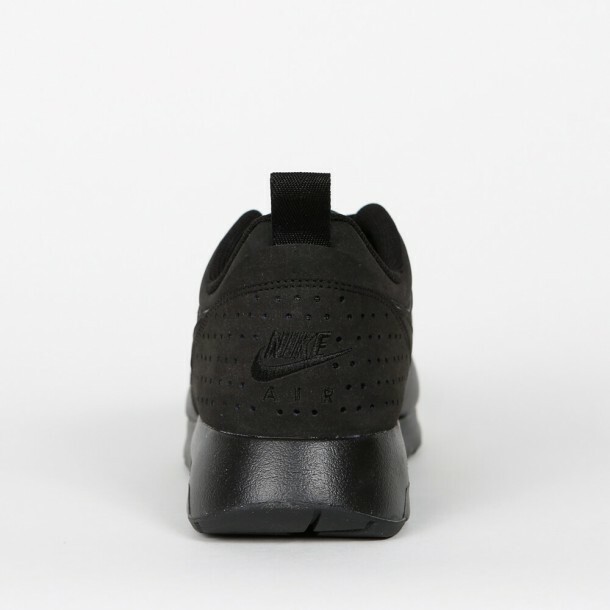 The Phylon midsole makes the Tavas a real lightweight that also visually impresses with a beautiful all-black colorway.